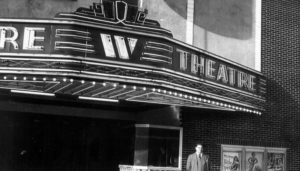 Above, the Cricket Theatre’s original facade as it appeared when the theater was built in 1946. 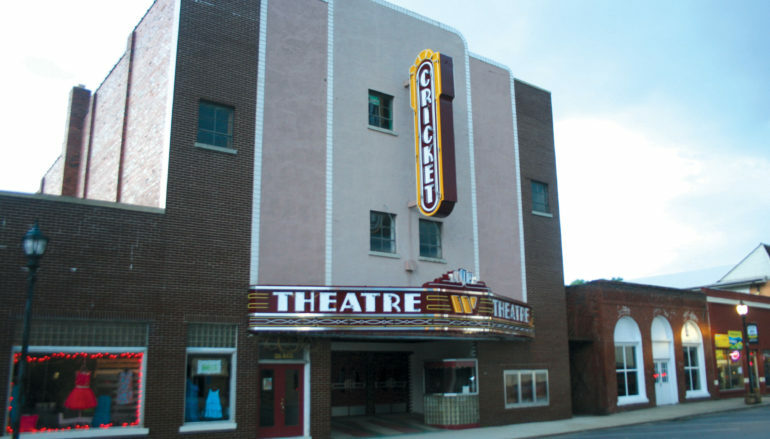 COLLINSVILLE, Ala.—There is a buzz on Main Street this week as another phase of renovations has been underway at the historic Cricket Theatre in downtown Collinsville. 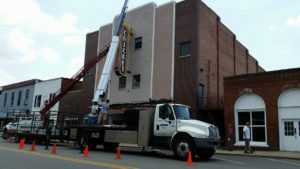 Work crews began the process of mounting a new marquee sign to the front of the building today and will be in town for the next two days to finish the project. The new sign is the showpiece of a building that has served as a symbol of the city for almost 70 years. The raising of the new marquee is a significant step in the Cricket’s renovation. 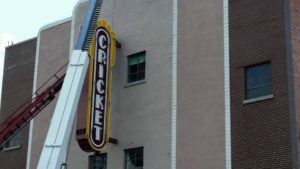 A fully-restored replica of he Cricket Theatre’s original marquee sign was installed earlier this week in Collinsville. 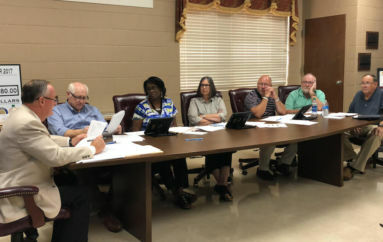 The Collinsville Historical Association (CHA) purchased the building in 2009 and has invested thousands of hours to save the DeKalb County icon with the first round of renovations kicking off in 2010 with a new roof. Abandoned and in complete disrepair when purchased by CHA, the Cricket Theatre’s original construction in 1946 was seen as an architectural and technological marvel, immediately establishing the state-of-the-art theater as one of the nicest in Alabama. The building’s historical significance to the town of Collinsville became absolute in 1951 when the DeKalb County Commission voted to give as a gift to the city of Collinsville the large town clock that had previously adorned the roof of the DeKalb County Courthouse since 1925. Restoring the marquee and front building facade was a two-day installation project. As the tallest building in the city, located directly in the middle of Main Street, the roof of the Cricket Theatre was far and away the best location to showcase the city’s new crown jewel. 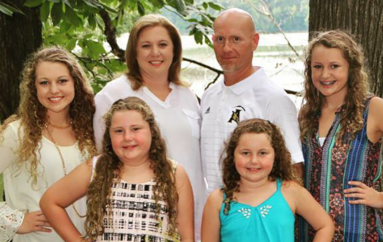 The Collinsville Historical Association has been working diligently for the past six years to restore the Cricket. There is currently no official date set for a grand re-opening of the theater, but the CHA says they will continue the work for as long as it takes to see the Cricket fully restored. For more on the history of the Cricket, see our previous article about the Cricket’s restoration that originally appeared in Southern Torch last November.